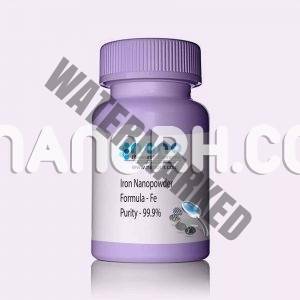 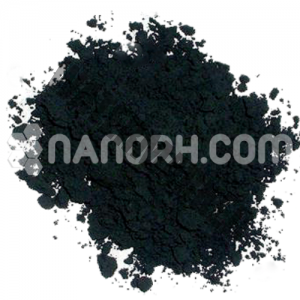 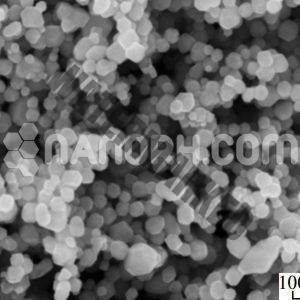 Nano Research Elements is a leading manufacturer and supplier of Magnetic nanoparticles with Ultra High Purity, uniform particle size and a higher surface area. 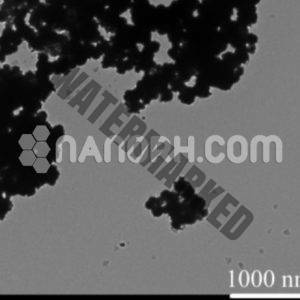 Magnetic nanoparticles are a category of nanomaterial’s that can be influenced using magnetic fields. 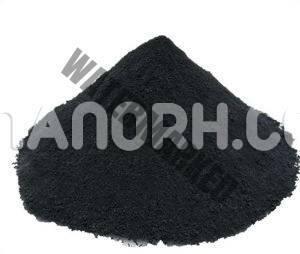 They are categorized into five main types: paramagnetic, ferromagnetic, diamagnetic, ferromagnetic and anti-ferromagnetic. 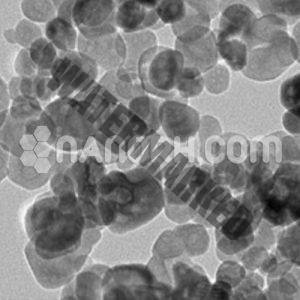 Magnetic nanoparticles have captivated scientist for over a century and are now heavily developed in biomedical sciences and engineering. 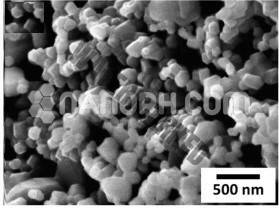 They are a focus of interest because of their enormous potential in nanotechnology. 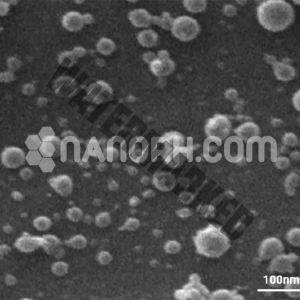 Nano Research Elements can synthesize and modify Magnetic nanoparticles with various chemical functional groups which allow them to be conjugated with antibodies, ligands, and drugs of interest and thus opening a wide range of potential applications in biotechnology, magnetic separation, targeted drug delivery, and vehicles for gene and drug delivery and more importantly diagnostic imaging. 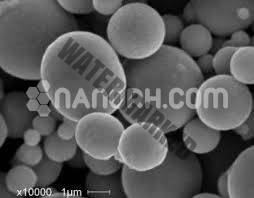 We guarantee our clients the premier quality products at the most reasonable prices.